The Pacific Northwest is a mushroom lovers paradise. Our woods, mountains and ocean side are full of beautiful, medicinal, colorful, delicious, entheogenic and even dangerous wild mushrooms. 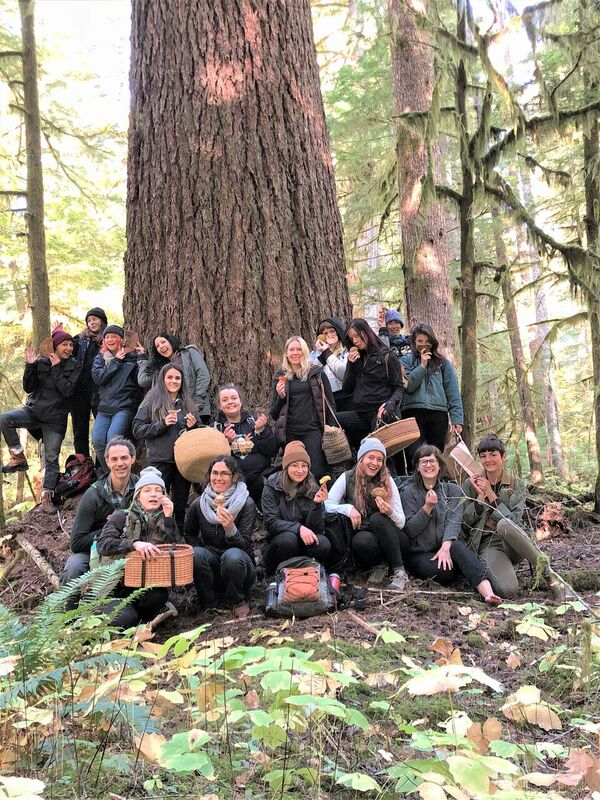 Come learn to safely identify and harvest the most important medicinals, and edibles. 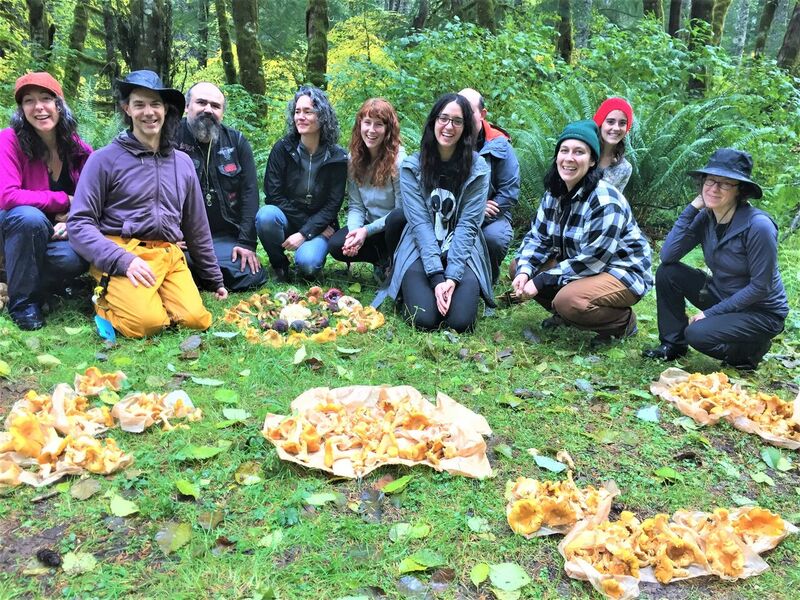 Just for registering, you’ll receive a detailed Guide to NW Medicinal and Edible Mushrooms that of the most commonly encountered mushrooms of the Northwest, PLUS an extensive detailed Essential NW Mushroom Resources list, to guide you on further forays and walks. Spaces are limited so register to reserve yours soon!